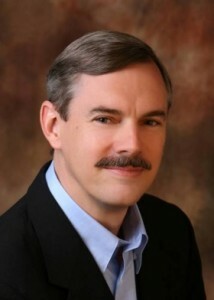 As a brutal business environment meets a soft economy, business leaders and managers are looking for sources of both inspiration and survival. This compelling new fable offers a riveting tale of life in Africa’s Serengeti and what lessons it holds for today’s beleaguered business people and struggling society. The 1.5 million wildebeest rely on stubborn endurance and support from the herd to survive; the crocodile is opportunistic; the cheetah ruthlessly effective; the giraffe embodies grace, the lion a master strategist, the mongoose is a risk-taker, the elephant is an excellent communicator. 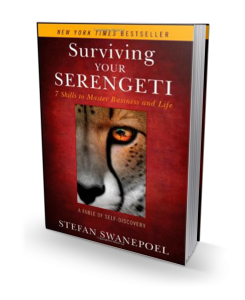 Stefan Swanepoel was born in the Serengeti (Kenya, Africa) and spent the first 35 years of his life in Kenya, Hong Kong and South Africa. As the son of diplomat, he is well versed in travel and has had first-hand experience in over 30 countries around the world.